Google India on Wednesday announced that its Maps app will be available offline with features such as voice-based turn-by-turn navigation while in offline mode. 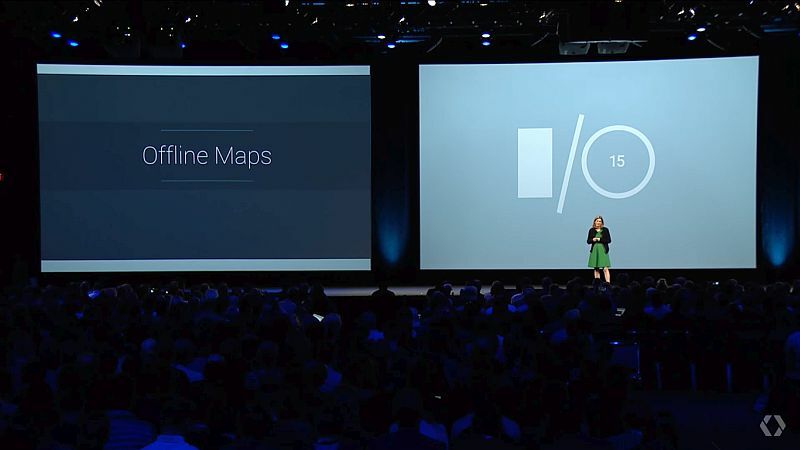 At Google I/O 2015, the company had revealed plans to bring offline search to its Maps app and had stressed it was aimed mainly for “emerging markets” where Internet connection was spotty, and data charges were expensive, as navigation via GPS was independent of mobile networks. The launch of offline Maps in India comes just days after Google officially introduced the feature on Android. While offline Maps were available previously on the app, features including offline navigation and search features are some of the additions. Another notable feature is the information about specific locations such as hours of operation, contact information, as well as ratings which will also be accessible offline. For using an offline map, users will need to download the map of an area on the device, and it will continue to work when there’s no connectivity. Once an area has been saved for offline access, users can also enable turn-by-turn driving directions as well as search for specific destinations even when there is no Internet connection. The company explains that when a connection is found, Maps will switch to online automatically and will allow users to access the full version of the app such as live traffic conditions for the current route. It’s worth noting that Google Maps will only download offline areas on the device when on a Wi-Fi connection. 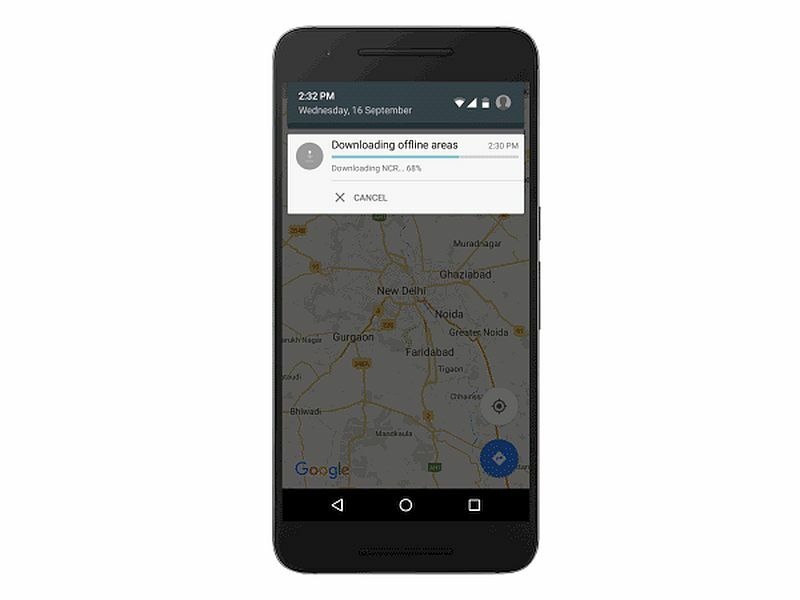 Announcing the offline features for Maps, Sanket Gupta, Program Manager, Google Maps, in a blogpost said that the latest version of Maps on Android, which is now available to download, comes with new offline features. He added that the offline features will soon arrive for iOS users in India. Adding further, Gupta said that the company will be adding more offline features in the future.